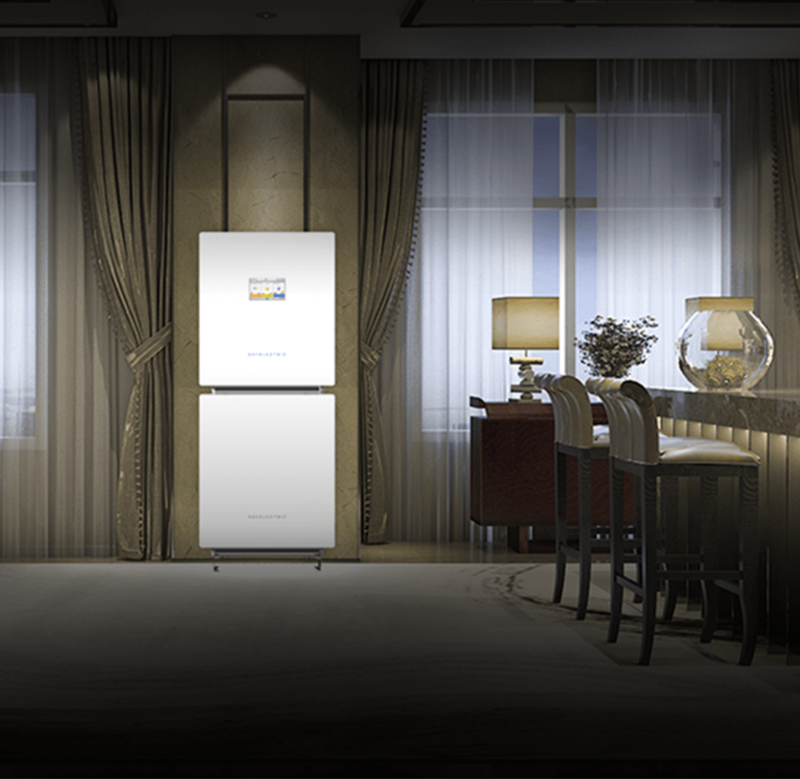 The Smart Energy Storage unit is a highly compact and energy dense lithium-ion battery pack. It is complete with a Battery Management System and intelligent energy storage management software. This component can store 3-4 times the energy in the same physical space requirements and last longer as compared to dry or wet lead-acid batteries, commonly used across Pakistan and the developing world. These batteries are compact and elegant which can be wall mounted where there is open wall space, rather than acquiring a large portion of a room for a large and bulky battery bank. This solar storage system is modular so you can connect multiple battery packs to provide you with the correct storage capacity. In an unstable grid environment where outages can occur regularly, it is extremely important that your batteries are charged and ready to provide backup next time the lights go out. Lithium-ion batteries have a much faster charge time as compared to lead-acid batteries. While comparing to lead-acid or dry gel batteries, lithium-ion batteries offer significant advantages including battery life of up to 10+ year, efficient fast charging, longer life span and the ability to deep cycle while maintaining power. Lithium-ion batteries can safely discharge up to 90% of stored energy without significant reductions in battery cycle life whereas lead-acid batteries can only provide 50% of the energy stored, without suffering reductions in cycle life. 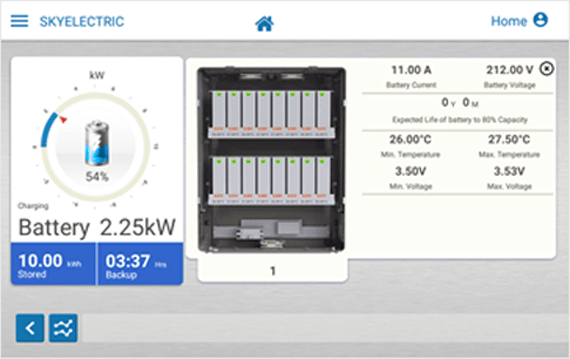 SkyElectric’s Smart Energy Storage packs are equipped with a Battery Management System (BMS) which ensures that the batteries operate in the most optimal manner for their longevity and safety of operation. The BMS keeps track of the battery voltages, current levels, cell temperature and number of cycles. 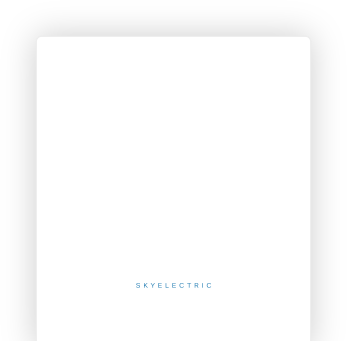 It also manages the charge balancing of the lithium ion cells to make sure the battery pack has optimal capacity at all given times.